Sun N Fun Holiday’s Egypt Classical Trip will take you to experience Egypt’s long and diverse history. When you head about Egypt, the obvious impression that comes in your mind it its Pyramid. Do you fancy the usual sun, sand and the sea but with a touch of culture and heritage? Then Egypt is the perfect holiday destination for you. 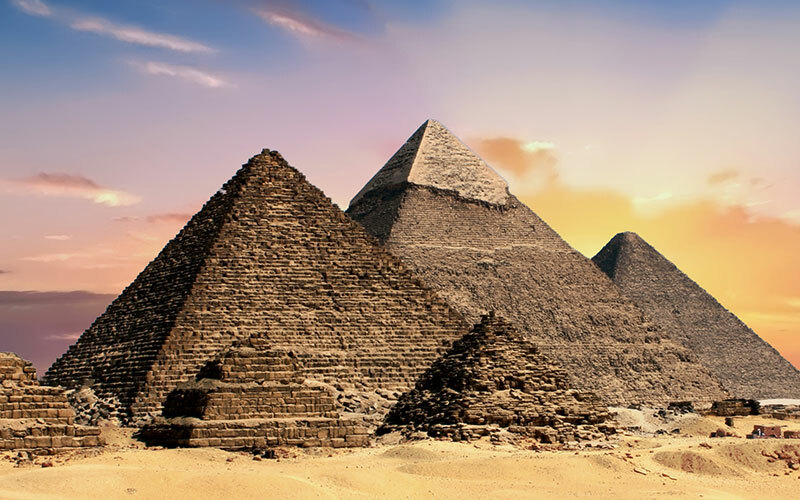 During this 5 Nights 6 Days Tour, you will visit the Great Pyramids and learn how great were the ancient Egyptians to build such gigantic pyramids. 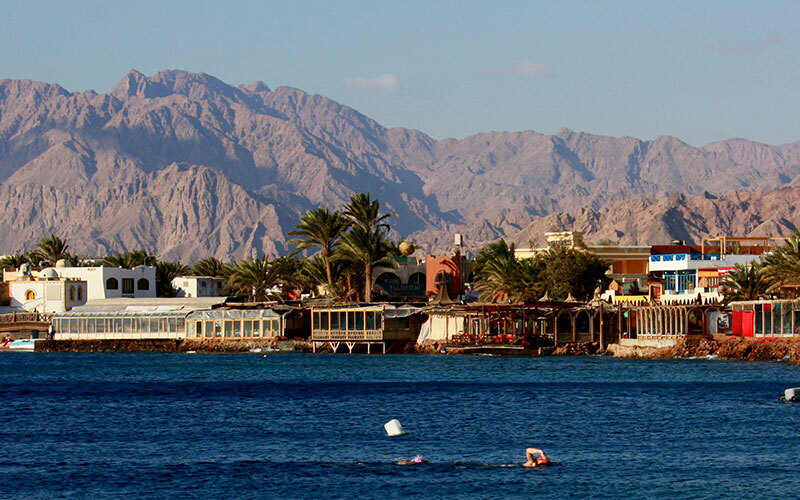 You will explore the Egypt’s busy capital Cairo which has been attracting tourist those are looking for lively breaks. There are abundant of sights to explore in this sprawling city from the Egyptian antique museums to the Citadel. During the night, you can indulge yourself trying out different delicacies in up market eateries and simple cafes. On the top of it, The River Nile cruise included in this package will allow you to discover the ancient wonders of Egypt in comfort onboard one of the carefully picked Nile Cruise Ships. The River Nile flowing from the mountains of East Africa to the Mediterranean Sea, has been the source of life and prosperity of the Egypt for hundreds of years, bringing fertility to the soil and creating a valley where communities have thrived and built cities from the ancient times. This Nile waterway is the backbone of Egypt’s transport system and a key resource for both business and recreational shipping. When you are on onboard cruising Nile River, you will explore something beyond your imagination. Home to the Great Pyramid of Cairo, the Great River Nile and some pretty interesting culture and Belly Dancing, Egypt is one of the most unique and fascinating destinations in the world. Day 1 Arrival to Cairo airport, our representative will assist you through passport control formalities, luggage identification & portage will greet you. From the airport you will be transferred by a private car to your hotel for check in. Evening time, we will pick you up from your hotel to start your Egypt Tours by enjoying a Dinner Cruise. Sit back and relax while you enjoy a colorful belly dancing show with a folklore band, featuring the unforgettable tannoura spin, in keeping with Egypt’s whirling dervishes tradition, then you will be transferred back to your hotel. Overnight in Hotel. Day 2 After breakfast, you will join your private tour guide to visit one of the 7 Wonders of the World. You will visit Giza Pyramid Complex, It includes three main pyramids, six little pyramids, the great sphinx and the Valley Temple. The complex dates back to the 4th dynasty 2400 years B.C. 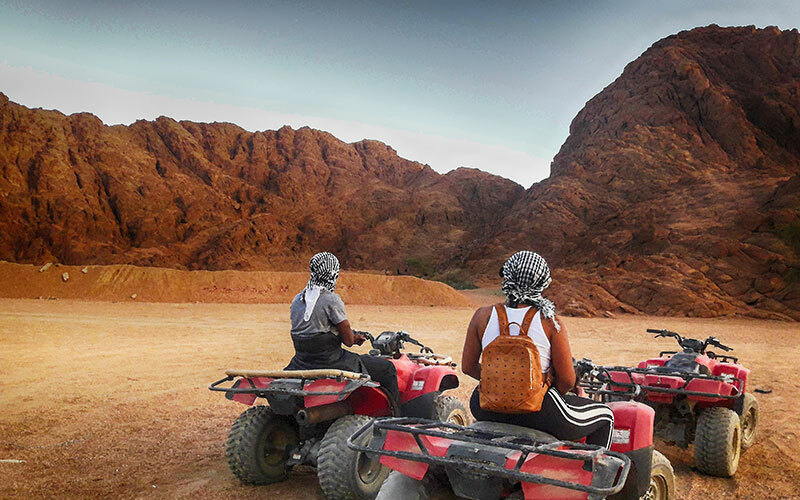 After that you’ll be explore The Great Pyramid, which is the oldest and largest of the three pyramids of Giza plateau and the only one to remain intact from the 7 Wonders of the Ancient World. The height of the great pyramid is 147 m, the number of stones used in construction is 2,300,000 and it took twenty years to be built. Also, you’ll get a chance to explore The Great Sphinx which is the largest statue in the world, standing 73 m. long, 19 m. wide, and 20 m height. It is the oldest known monumental sculpture. 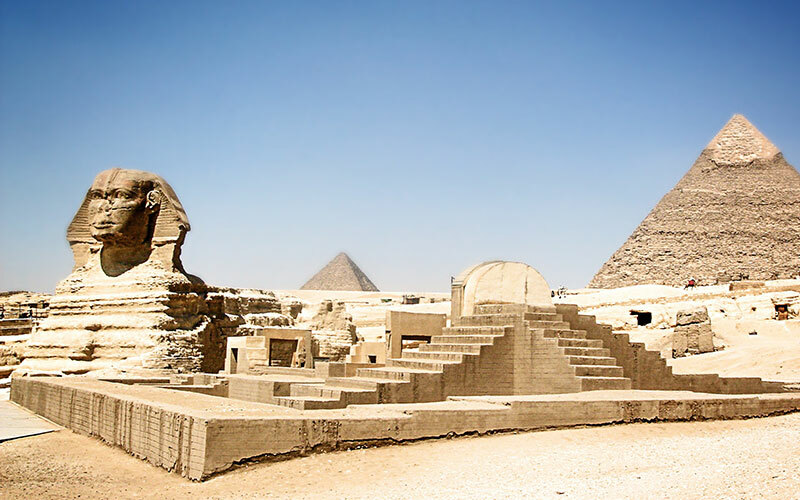 Likewise you’ll also wander around The Valley Temple, A Granite mortuary temple used by Ancient Egyptians for the mummification process and this is the only remaining one at Giza plateau Proceed to have your lunch at local restaurant in Cairo. Then we will move to visit Saqqara Step Pyramid, which is considered to be the earliest large-scale cut stone construction; it dates back to the reign of King Djeser who ruled Egypt during the 27th century B.C. The step pyramid consists of 6 steps built atop one another with a height 62m. After that, we will move to visit Memphis City which is the 1st capital all over Egypt founded by King Menes, It occupied a strategic position between Upper & Lower Egypt. Memphis was believed to be under the protection of the god Ptah, the god of creation and artworks. Finally, we will drive you back to your hotel for overnight. Day 3 After breakfast, transfer to Cairo airport to take your Flight to Aswan to continue your Egypt travel Package. Upon arrival, start your day tour to Aswan highlights, which are - The High Dam: It was built across the Nile at Aswan and was constructed between 1960 and 1970, and has had a significant effect on the economy and culture of Egypt. The Unfinished Obelisk: The largest obelisk in ancient time. It was ordered by Hatshepsut (1508–1458 BC) to complement the Lateran Obelisk (which was originally at Karnak} and was later brought to the Lateran Palace in Rome. Philae Temple: The temple dedicated to goddess Isis of Love and beauty. The temple complex was dismantled and relocated to nearby Agilkia Island as part of the UNESCO Nubia Campaign project, protecting this and other complexes before the 1970 completion of the Aswan High Dam. Overnight in Aswan at hotel. Day 4 After breakfast, transfer to Luxor by train. Upon arrival start your full day tour visit :- Valley of the Kings: The final resting place of Egypt’s rulers from the 18th to 20th dynasty, it is home to tombs including the great pharaoh Ramses II and boy pharaoh Tutankhamen. The tombs were well stocked with all the material goods a ruler might need in the next world. Most of the decoration inside the tombs still well preserved. Hatshepsut Temple: It is one of the most beautiful & best preserved of all of the temples of Ancient Egypt. The temple was built on three levels with two wide ramps in a central position joining the levels together. Colossi of Memnon: Two massive stone statues of king Amenhotep III are the only remains of a complete mortuary temple. The statues are made from blocks of quartzite sandstone which exist in Cairo then moved 700 KM to Luxor Then move to have your lunch on an island, so your tour includes boat trip in the Nile River followed by a tour to Karnak Temples: No site in Egypt is more impressive than Karnak. It is the largest temple complex ever built by man. It represents the combined achievement of many generations of ancient builders and Pharaohs. The Temple of Karnak is actually three main temples situated on 247 acres of land. Then overnight at hotel in Luxor. Day 5 After breakfast, you will join your private tour guide to visit Cairo Highlights. The Cairo highlight includes visiting The Egyptian Museum which museum displays a rare collection of 5000 years of art. Over 250,000 genuine artifacts are presented, including an exhibit dedicated to Tutankhamen collection of treasure, gold and jewelry which was enclosed in his tomb for over 3,500 years. Lunch will be served at local restaurant in Cairo then proceed to visit Salah el din Citadel, It served as Egypt’s seat of government till the 1860s, Cairo Citadel is a magnificent fortress. It was constructed during Salah ad-Din reign. The construction work has started in 1176 and was completed in 1182. Then we will move to visit Mohamed Ali Mosque, which was constructed between 1830 and 1848, the mosque named” The Alabaster Mosque” because most of the walls made out of pure alabaster. The mosque is a replica from the Blue Mosque in Istanbul. In the end, you will finish your tours in Egypt by visiting Khan El Khalili Bazaar, the oldest and the most famous bazaar in the Middle East. It was constructed in 970 AD, the same year as the founding of Cairo. At the end of the day we will transfer you to the hotel for overnight. Day 6 Breakfast at the hotel, then our representative will transfer you to the airport and assist you at the airport through final departure formalities to end your majestic and multi place Egypt Tour Package to Cairo, Luxor & Aswan.